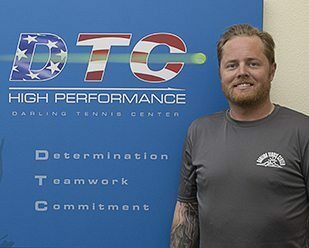 The Darling Tennis Center boasts some of the best instructional staff in Nevada. 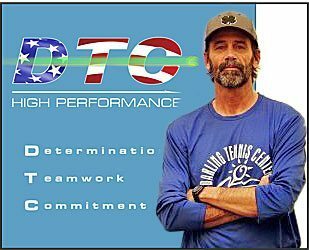 Whether you have a junior seeking to train at a National Level or you’re looking for an Adult league we have a program that’s right for you. 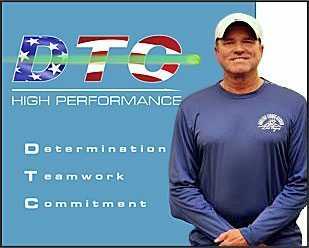 Here is a list of our coaches. Feel free to meet with them or join one of their group clinics for a complimentary class. 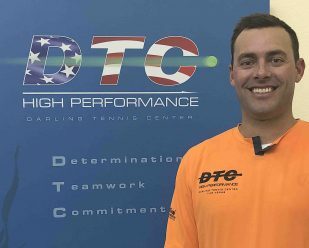 Coach Tyler is a Las Vegas native who grew up on the tennis courts. He started teaching at a very young age working with children in a developmental camp setting. Tyler played competitive tennis until early high school then pursued a career in baseball. He played collegiate / semi-professional baseball prior to returning to the tennis courts. 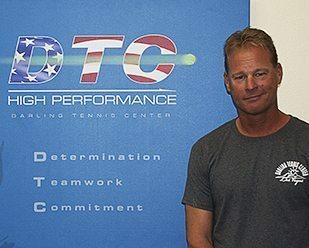 Coach Jeff was born and raised in Las Vegas and started playing tennis at 8 years old. 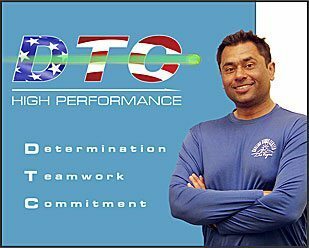 He later went to Bishop Gorman High School and played on their tennis team that over a three year span went 33-0 and won three consecutive state titles. 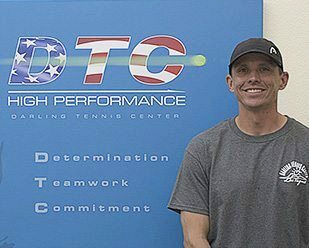 Jeff stayed true to his Las Vegas roots and attended UNLV where he played his collegiate tennis. 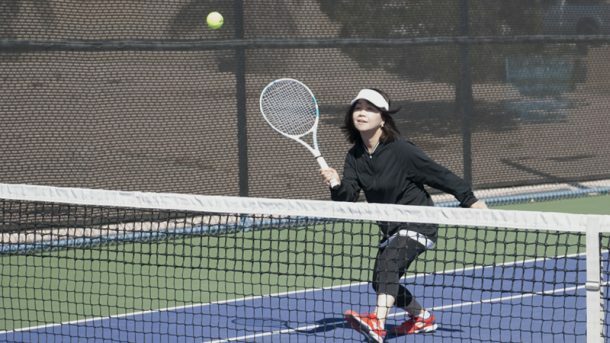 Currently he is the coach of The Adelson Middle School and High School Tennis Teams. 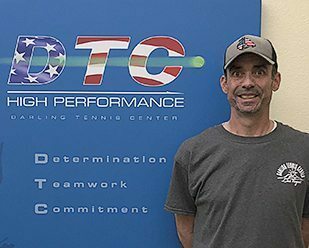 Jeff joined Darling Tennis Center in 2016 and works with players of all ages from juniors to adults.